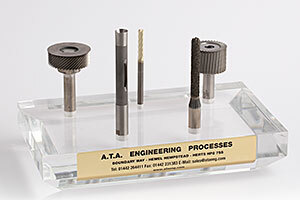 A comprehensive range of routing cutters in HSS, Carbide tipped and solid carbide to suit a wide variety of applications in aerospace, woodworking, plastics and composites. Enquiries welcomed for special cutters. An unlimited variety of form cutters, edge finishing tools and T-slot cutters in PCD, TCT and HSS, manufactured to customer requirements. 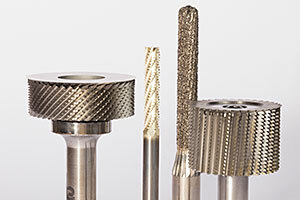 A range of diamond tipped countersink cutters, reamers and other special cutting tools, which have excellent wear resistance on these very abrasive types of material. For most makes and types of router spindle with a range of sizes to suite. 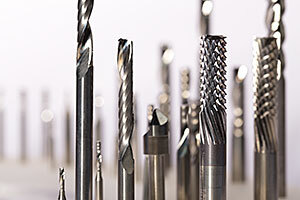 HSS and carbide cutters for machining honeycomb structures. 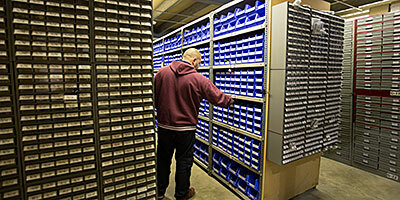 ATA Engineering carry an extensive stock of cutters, tool holders and collets all for next day delivery.